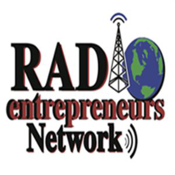 Radio Entrepreneurs Network: Sharing The Success of Entrepreneurship 24 hours a day, 7 days a week. Radio Entrepreneurs Network is a 24/7 business news and talk station, featuring the flagship show Radio Entrepreneurs, The Language of Business, and so much more. 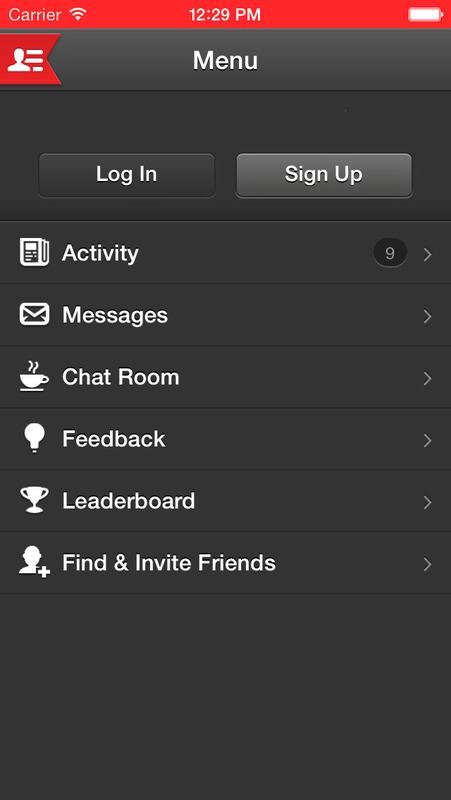 Download our station app today!